''Heaven on My Mind'' is a beautiful song that anchors on the promises of our Lord Jesus Christ about Heaven as written in the Bible, and of the idea that Christians should be focused and stayed heavenly minded, as they go about their earthly activities, though living in the world of many ills against Christians and humanity all over the globe. 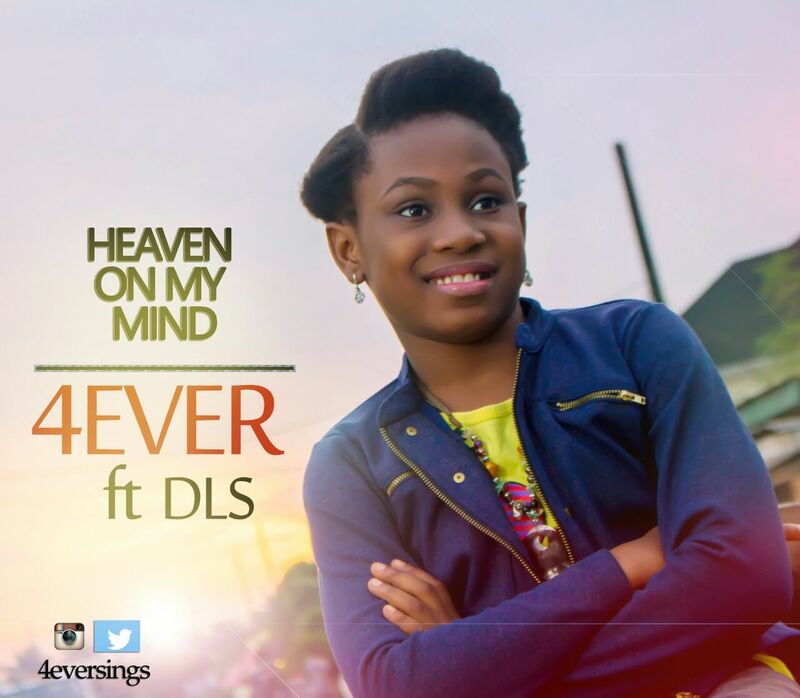 Young and talented singer 4everSings releases her debut single titled ''Heaven on My Mind'', featuring DLS, who is also her wonderful father. This song is very inspiring and is produced by one of the finest producer, E-Tracks.